Retroblog: New Month. New Sounds. Beloved producer Evil Needle has created Future Trap Vibes, complete with soulful synths and his signature powerful drums. Known for collaborations with Troiboy, Mr Carmack or KRNE, he boldly stands out in the musical landscape with a multi-layered musical personality. 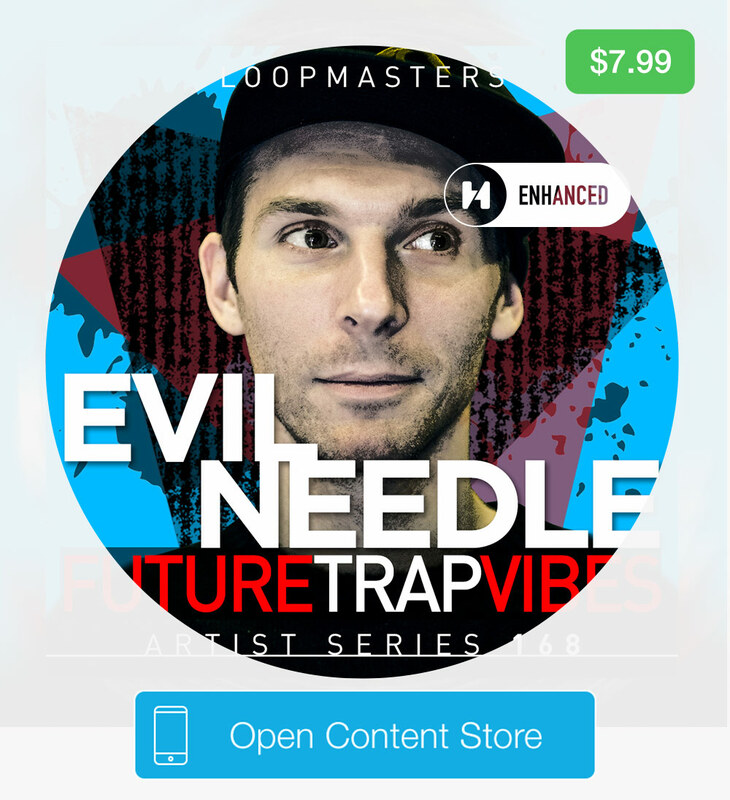 Evil Needle keeps loyal fans yearning for more while reeling in fresh listeners; from atmospheric snare claps to borderline dance synths, he delivers a broad palette of sounds, every time. This Hook-Enhanced sound pack features 50 loops and 50 one shots. We're also featuring Boom Bap All Stars, on sale for just $0.99.